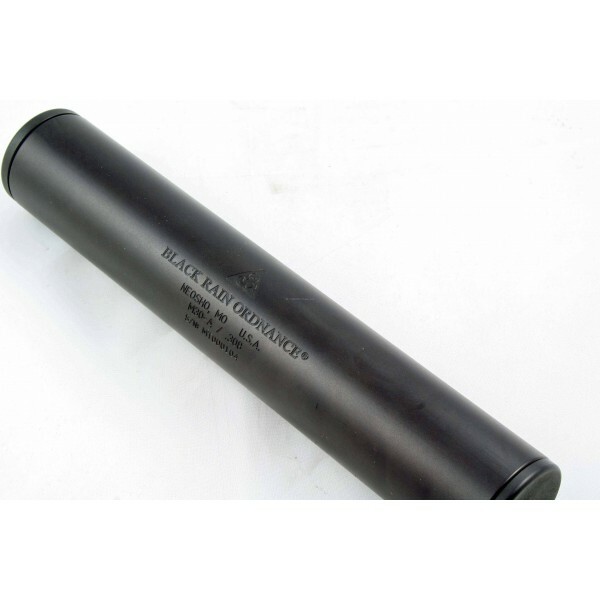 Black Rain Ordnance M30-A 30 Caliber / 308 user-servicable silencer on form 3 in Arkansas. 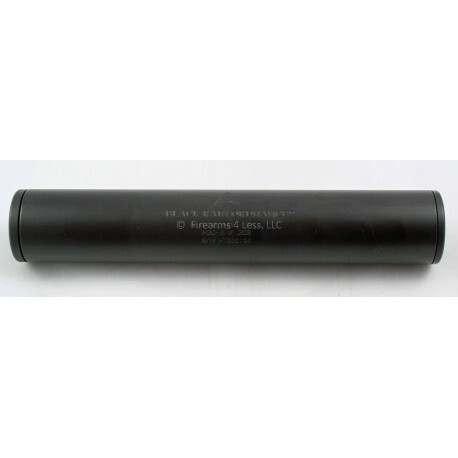 If you were a fan of the HTG suppressors, this is the ticket. We were a dealer (and a big fan) of the HTG cans and when they went out of business, suggested to Black Rain that they look into purchasing their winning design. And they did! 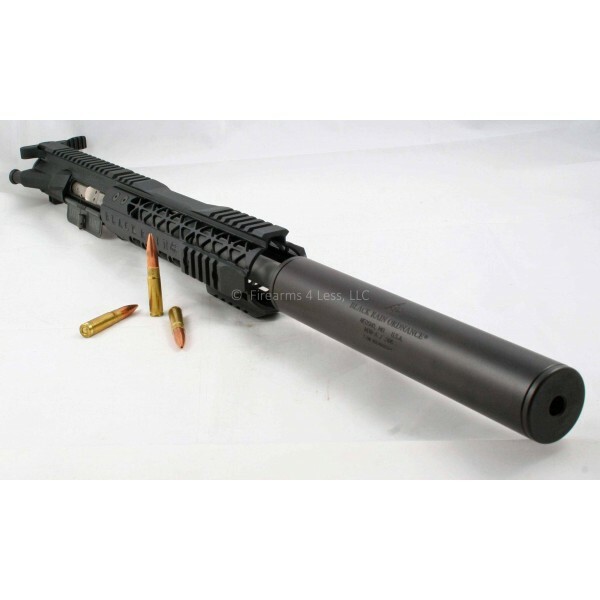 They took the HTG design and made it more heat resistant by salt bath nitride coating the baffles. 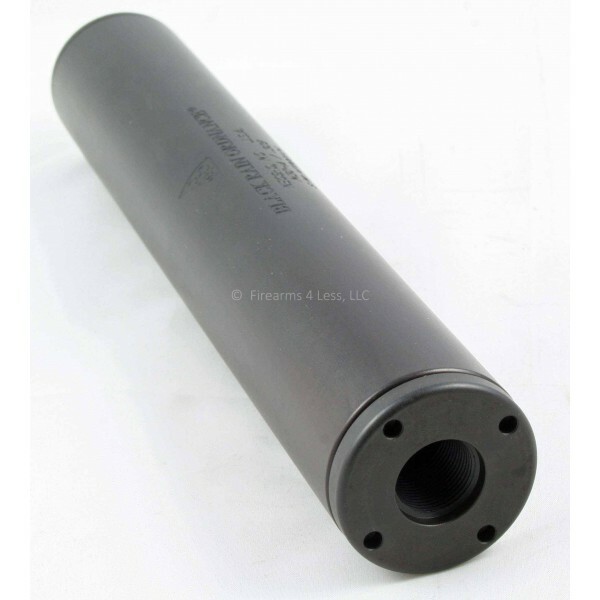 TThe M30-A silencer is perhaps the most versatile silencer available. 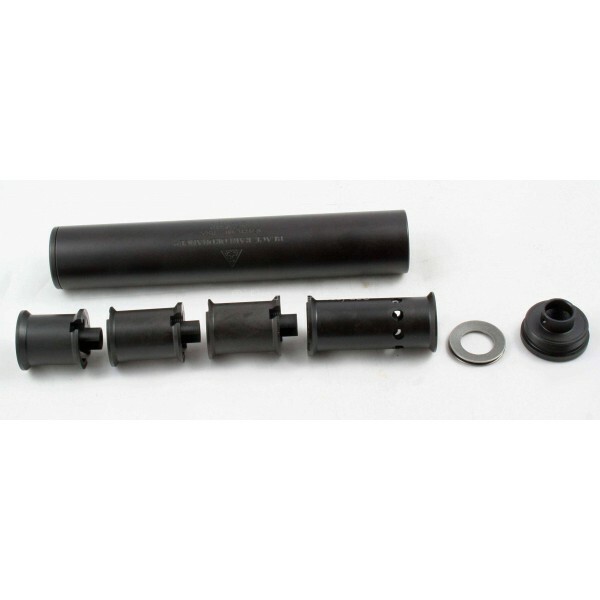 It is well balanced for handling 6mm and 6.5mm cartridges, and 300 Blackout. Like all of the Black Rain Ordnance, INC® silencers, accuracy and quality is never compromised in the M30-A delivering exceptional sound and recoil reduction with reliable accuracy performance. 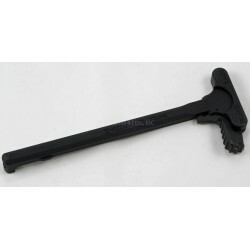 The M30-a comes with a disassembly tool and unique Epsilon baffles for easy removal. It is rated through 300 Win Mag.